Read the latest news and updates from Children First Foundation. Below is the list of teacher salary increases for Edkey Inc. listed by school. FREE SUMMER MEALS FOR KIDS! 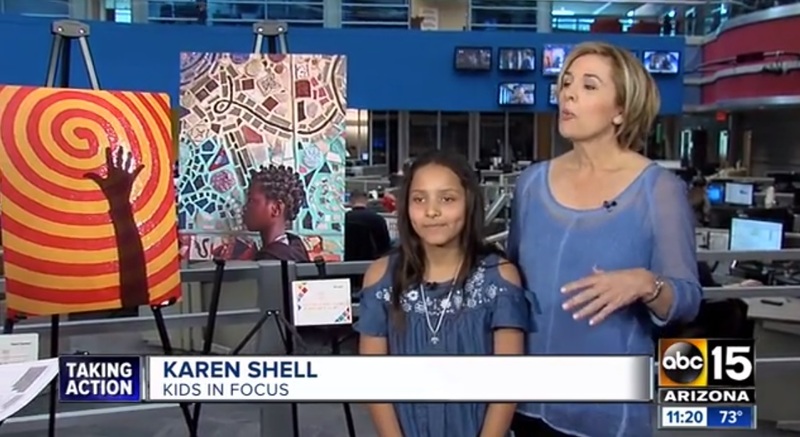 Channel interviews Kids in Focus Founder and one of the students about the program and the 2018 Exhibit at the Arizona Science Center and Children Museum of Phoenix. 11 year-old student Ruby shows off her two exhibit prints. 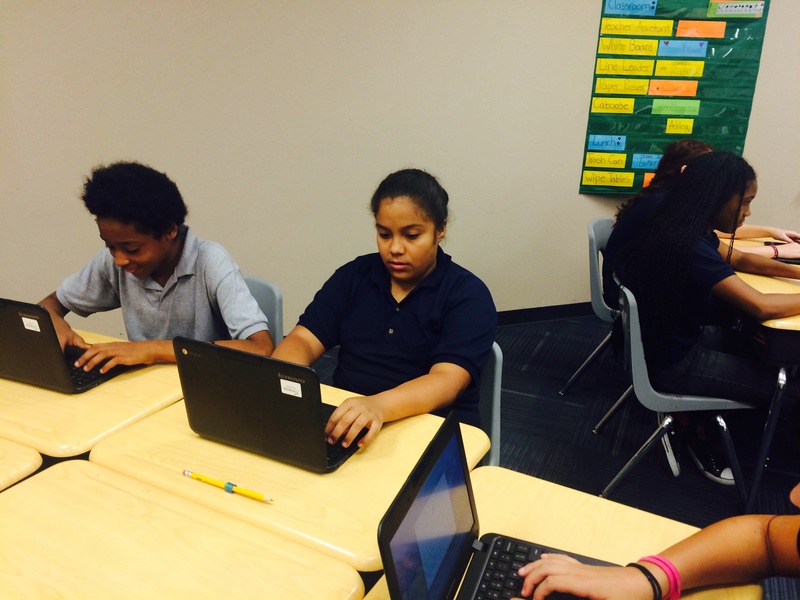 Leadership is a term that flows through every classroom at Children First Leadership Academy. Regardless of the grade, students receive instruction in leadership, ethics and the foundational principles of wise decision-making. 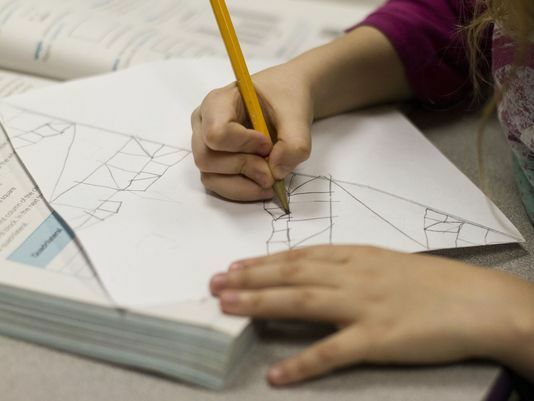 Students who are emotionally disabled or on an Individualized Education Plan (IEP) often feel like they've been forced into a path for their education that they don't want. 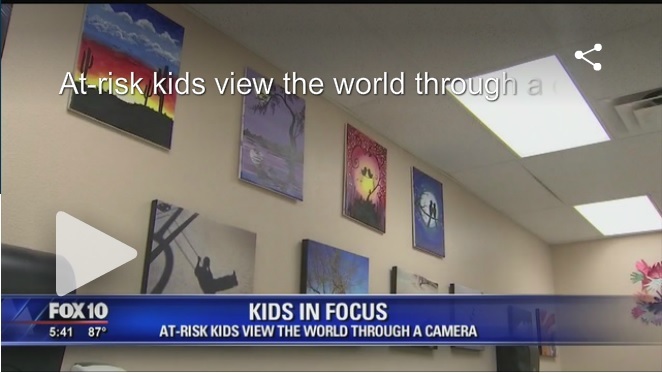 "We want to help our children to see that there's more to life than the miserable life they might have at home," Superintendent Jerry Lewis said. "We're trying to make up for what they don't get at home." Vote for Javier on Sauce.com! I'll never forget the looks of pride, happiness and for some, anxiety, as they were doing something they had never done before. 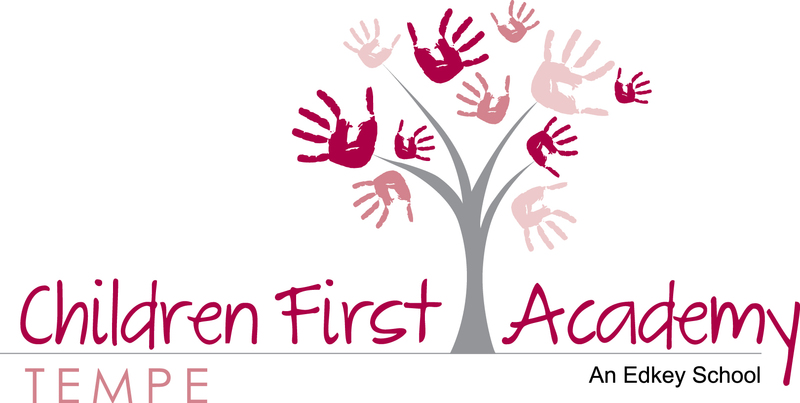 ... That's why years later I continue to be an advocate for the school, which is now named Children First Academy. 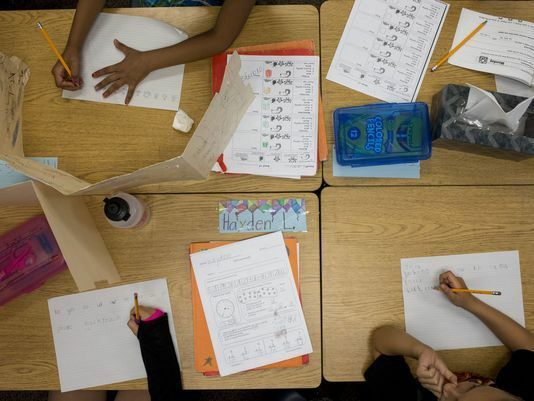 Arizona's new A-F Accountability System was designed to empower schools to achieve and increase success for their students. The system provides all publicly funded schools with feedback on areas of strength and those that may need additional focus. 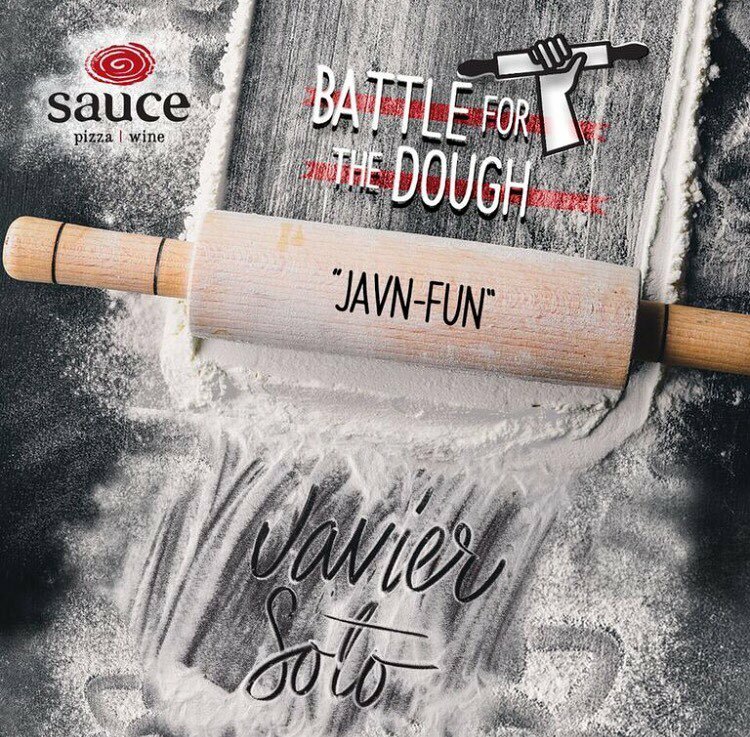 Javier Soto, 3TV reporter and all-around nice guy, has entered the Sauce "Battle for the Dough" contest in support of Children First Leadership Academy. Please vote for Javier's pizza - Javn-Fun - to get his pizza on Sauce's November menu. Robert Robb: The Grand Canyon Institute thinks some charter operators are making too much money. So what? This reveals a fundamental misunderstanding of the economic transaction that occurs between the state and charter school operators. More headlines designed to create visual soundbites that overlook the complexities and undervalue the contributions made by public charter school teachers and leaders. My Turn: Let's set the record straight about how Arizona charter schools spend public money (hint: They are subject to heavy oversight). 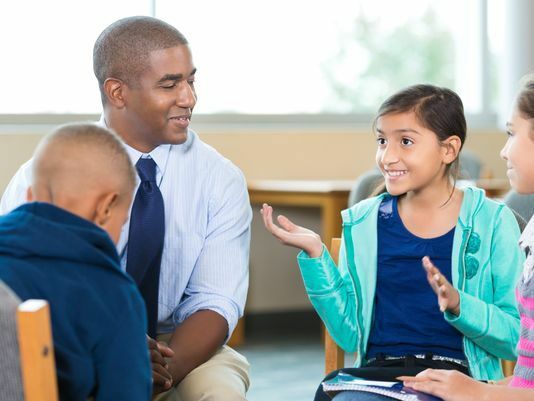 This article is to provide you with information on Arizona's Move on When Reading legislation and the importance it places on your child's ability to read at or above grade level by the end of 3rd grade. 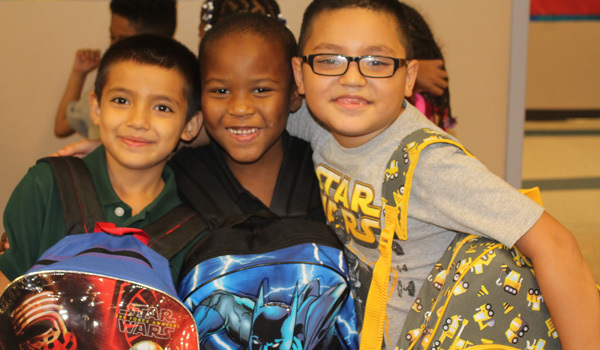 The Arizona Builders Alliance's (ABA) 7th annual Backpack Supply Drive recently served a total of 500 underprivileged youth with help from more than 90 ABA member companies. The ABA's 30-membered Community Service Board led the program. 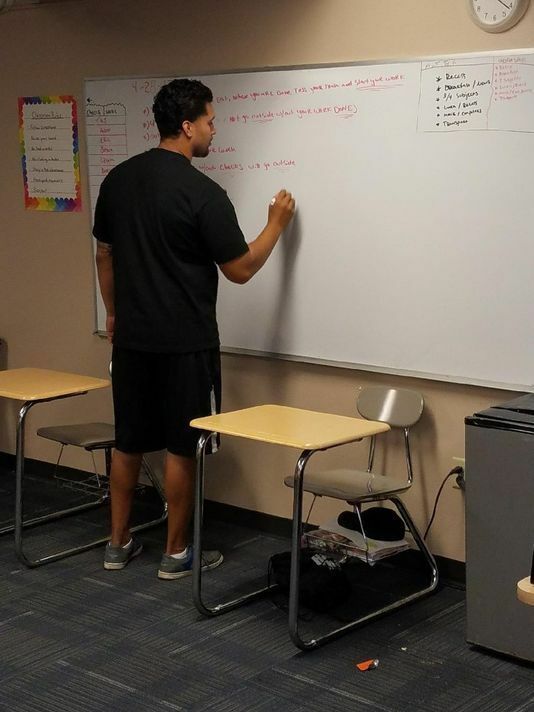 Sequoia Wellness Committee has adopted a wellness policy that emphasizes nutrition, physical education, and community involvement goals and guidelines. All are invited to give input to the wellness policy and join the Sequoia Wellness Committee. 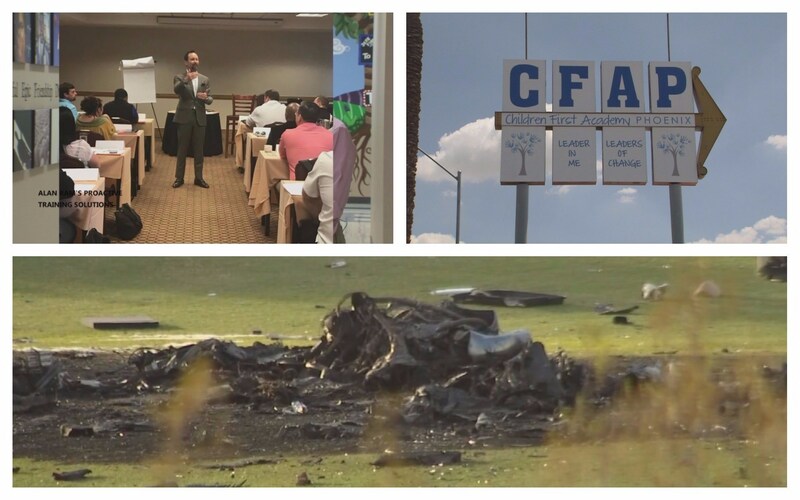 A local pilot killed in a plane crash in Mesa was a generous donor who contributed to Children First Leadership Academy. 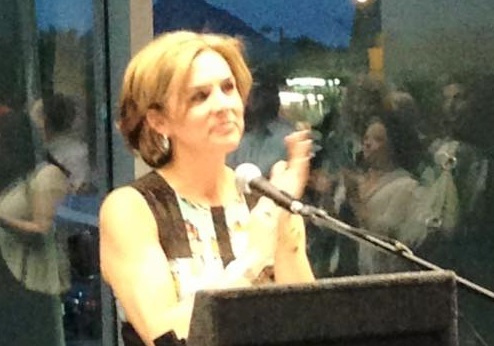 According to an assistant superintendent of Sequoia Schools, Ram was enthusiastic about gathering donors for CFLA. The Children First staff and I welcome you to our school and look forward to a wonderful school year. You have a choice in where your child is educated, and I would like to personally thank you for choosing Children First Leadership Academy. KELLY Program teacher Everette Thompson gets ready for a school day. 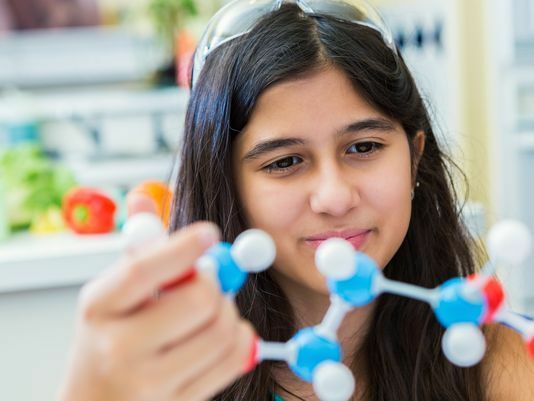 Most schools just focus on their students' academic achievements, but one charter school in Arizona offers kids a more holistic approach to wellness for double the personal care in one convenient location. Students, faculty and parents gather to celebrate the school year. 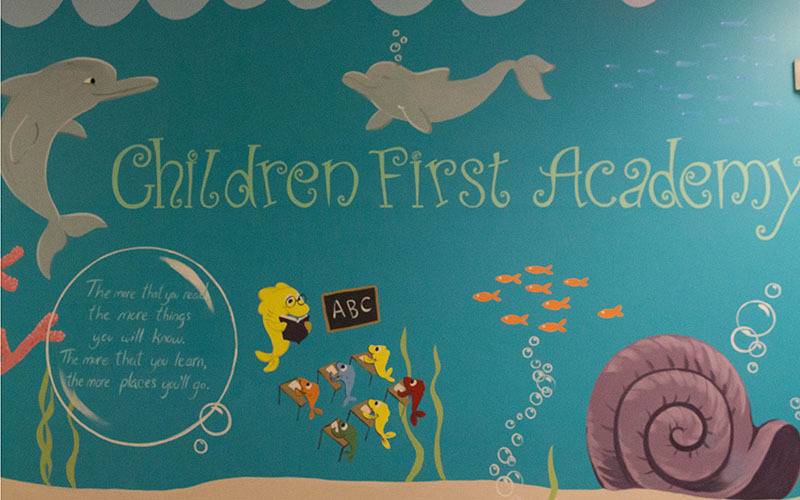 Children First Leadership Academy offers a structured, supportive environment where elementary school students learn about the importance of responsibility, community and taking a proactive approach to every endeavor. Children First Leadership Academy's 3rd Annual Leadership Day is around the corner! We want to ensure that everyone has the opportunity to attend! We would like to personally invite each and every one of you! 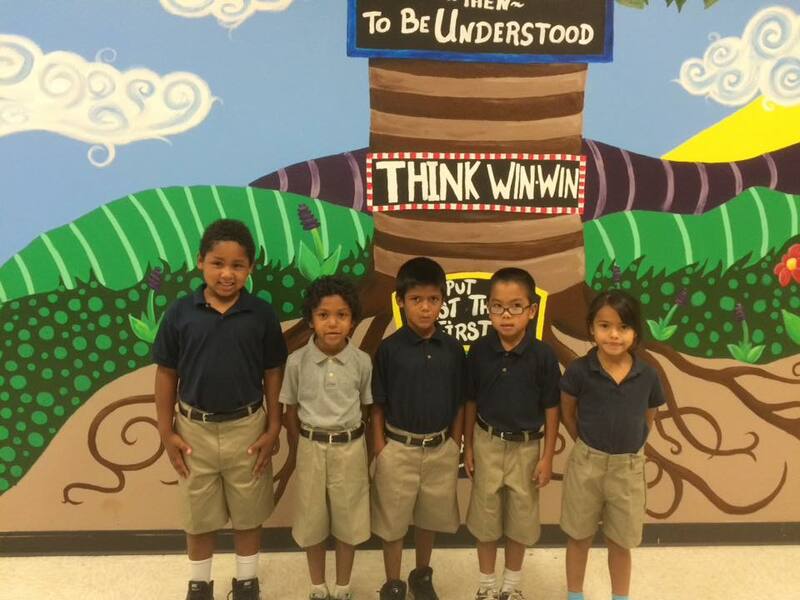 The Children First Leadership Academy currently provides education to more than 200 children, most of them Hispanic, who seek to achieve their dreams through education. -- Watch this video from Univision. Watch this new video detailing the mission, programs and partners of Children First Leadership Academy. 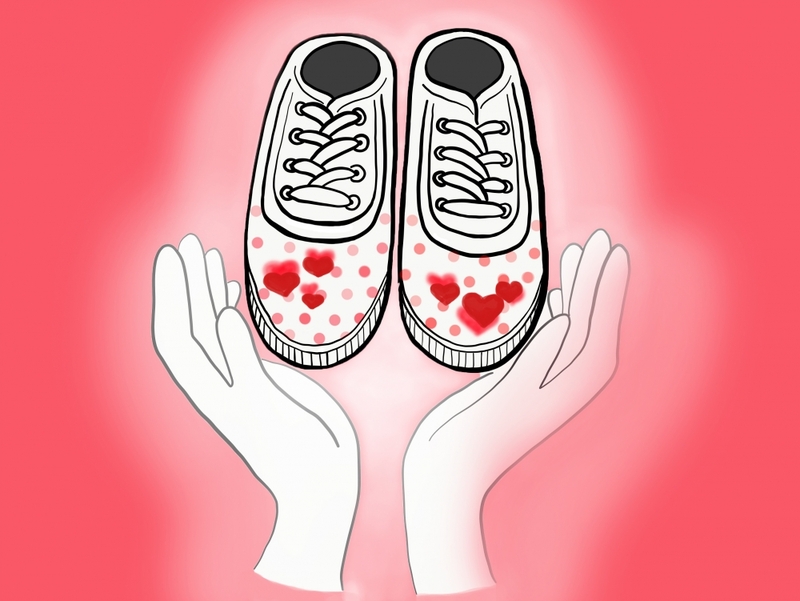 Beautiful Soles is a one-night event where students use two blank white canvas shoes and their creativity to decorate the shoe. 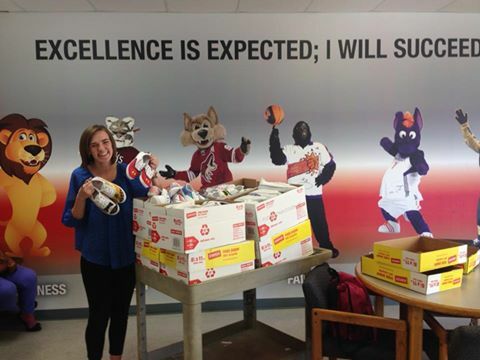 After that, the students box up the shoes to donate to the Children's First Academy. Wednesday's are Free Arts days at CFLA! Wednesday's are Free Arts days at CFLA! The children do a variety of learning activities with these talented volunteers. Click the article to see the video! Join us for the 4th Annual Children First Foundation Gala Event & Auction where you can bid on exclusive items and experiences like this beautiful watch from BLACK, STARR & FROST. October 29th - 6 PM at the Doubletree Paradise Valley-Scottsdale. 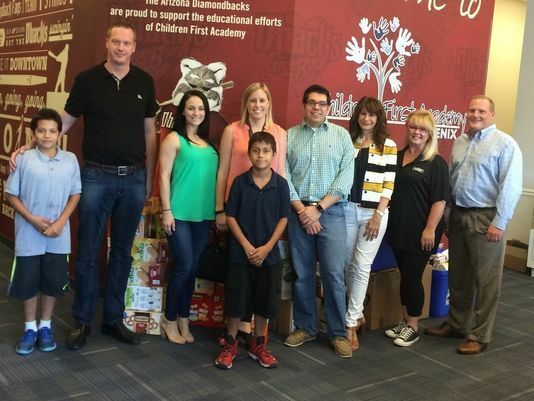 The Arizona Builders Alliance participated in a school supply drive to donate school supplies to Children First Leadership Academy and Sequoia Charter School Elementary. A total of almost $20,000 was collected by more than 100 ABA member companies. 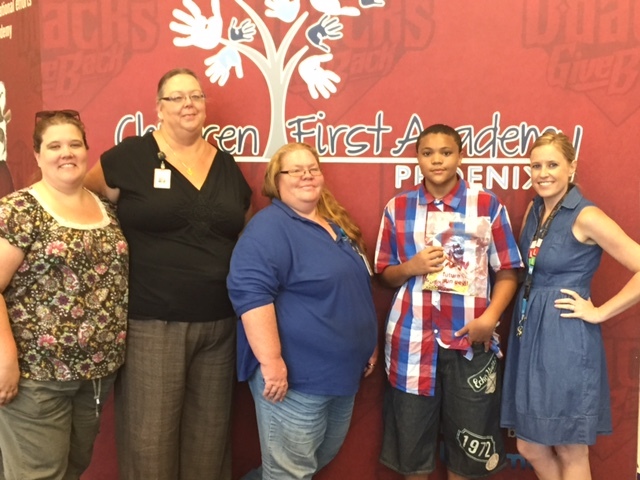 CFLA Thanks AmeriFirst Financial and Garrett-Walker Homes for their generous donations! 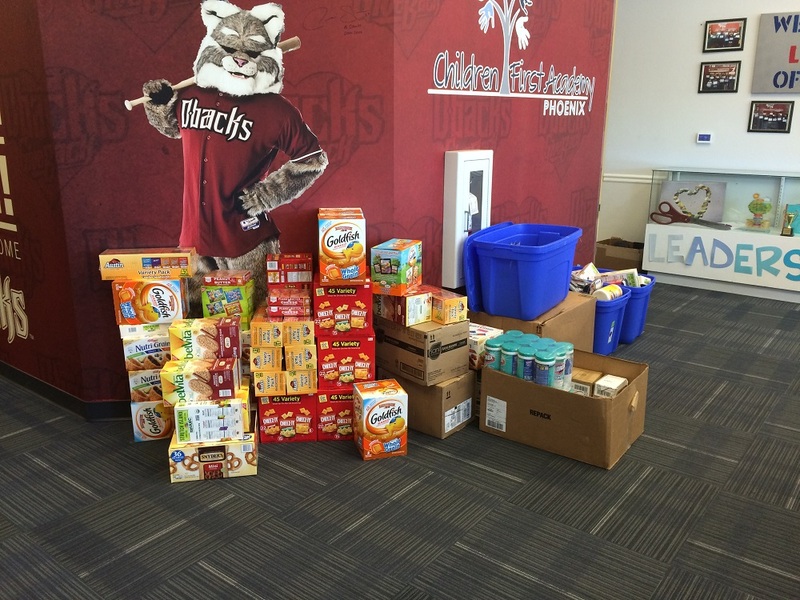 CFLA would like to thank the AMAZING people at AmeriFirst Financial and Garrett-Walker Homes for their incredible donation of paper, snacks, headphones, Clorox wipes, hand sanitizer and school supplies! We are so grateful for their generosity! Free Arts for Abused Children of Arizona begins work on our annual collaborative Storybook Ballet performance and art day in conjunction with Dance Theater West. 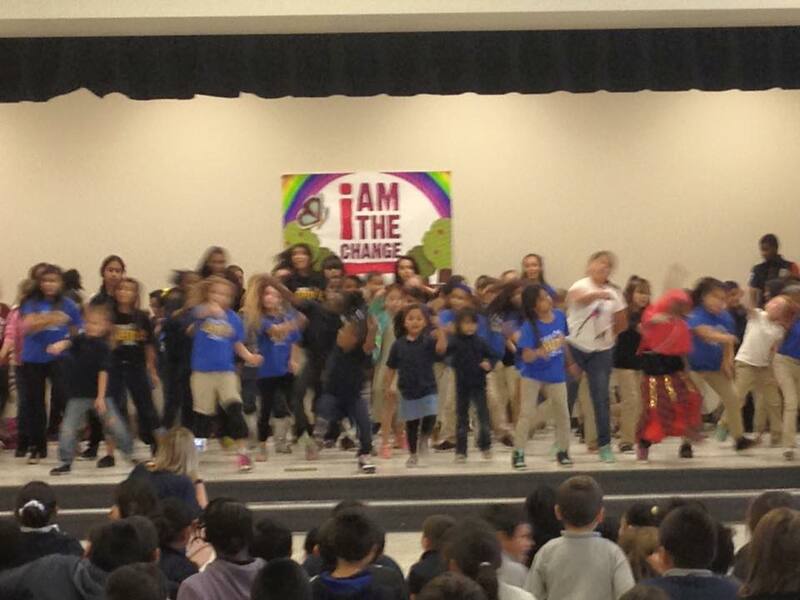 Children from Children First Academy will dance and display art. 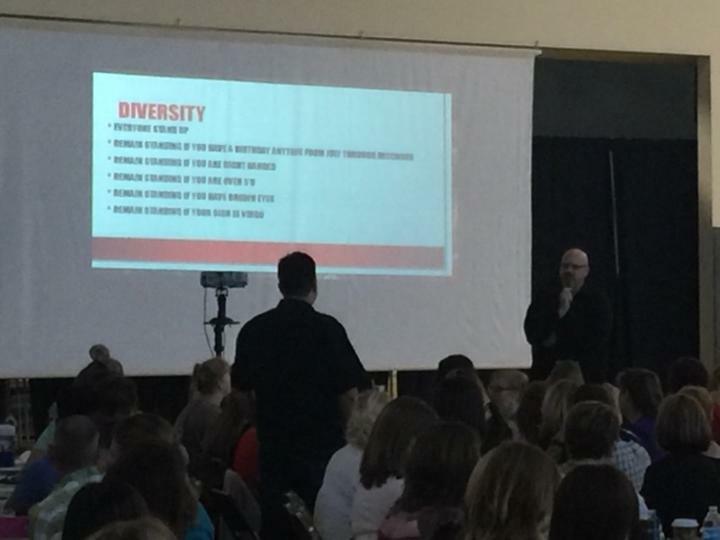 On August 26, Edkey staff came together for the first Professional Development Day of the school year. After an opening address by Edkey CEO, Mark Plitzuweit, teachers met with site-based teams and grade level PLC's to discuss data and student outcomes. Please join us in celebrating one of Children First Leadership Academy special leaders Nicody Bursey. Thank you Nicody Bursey for your leadership and showing what we know all students are capable of. Holy cow! Essendent has made their semi-annual descent on the Children First Foundation schools! Five skids of school supplies, copy paper, teacher supplies etc. Thank you, Rory and your wonderful team of exceptional employees! Mark your calendar today for the Fourth Annual Children First Gala! Saturday, October 29, 2016 at DoubleTree Paradise Valley-Scottsdale. 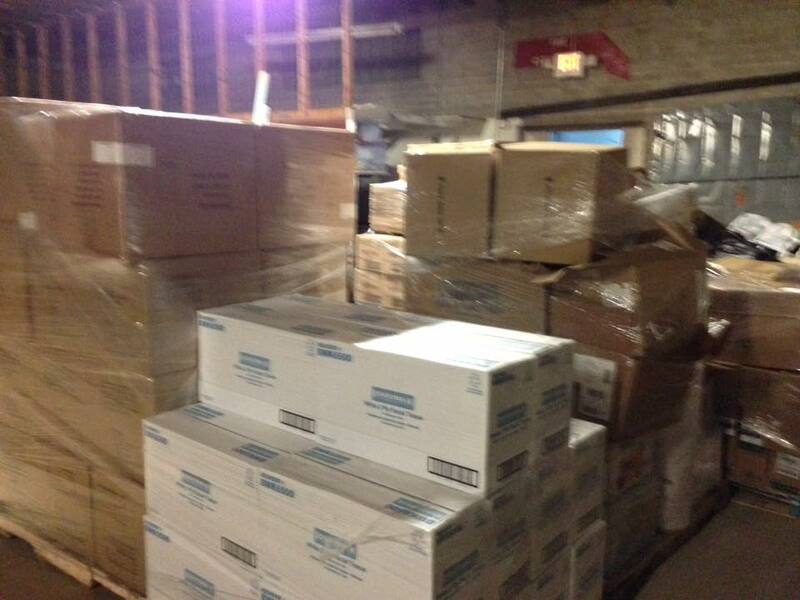 Thank you, Willis for 720 hygiene kits! Amazing! To review the proposed budget for any of our schools, please use the links in the full article to select the school and you will be taken to the appropriate file. If you are looking for items to donate to our Children First Academy, please consult our Current Needs List. These are the items we need donated the most urgently. Thank you. 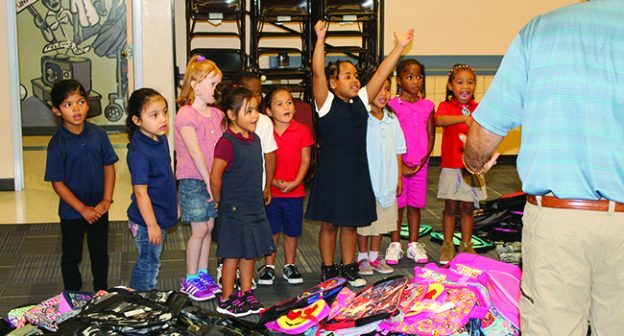 Thank you Executive Council Charities for your donation to buy khaki shorts and belts for every student here at Children First Academy of Phoenix! This is a special reminder that everyone should go out and vote on Prop 123 tomorrow, May 17th in the special election. Read the full article for more information on the proposition. 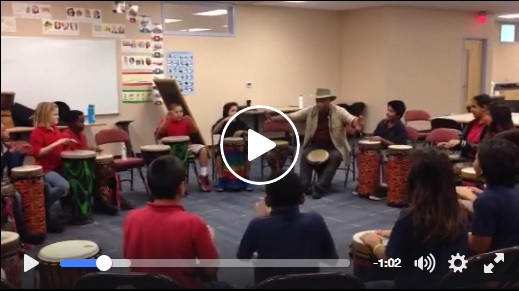 Broadcasting live from the Children First Academy Phoenix-88.3 La Campesina Radio! Thank you also for raising over $1,100 for the children at your Cesar Chavez Day of Service Car Wash last Friday! This article will hope to give you all of the information you need on Arizona Proposition 123 up for vote in a special election this May 17. 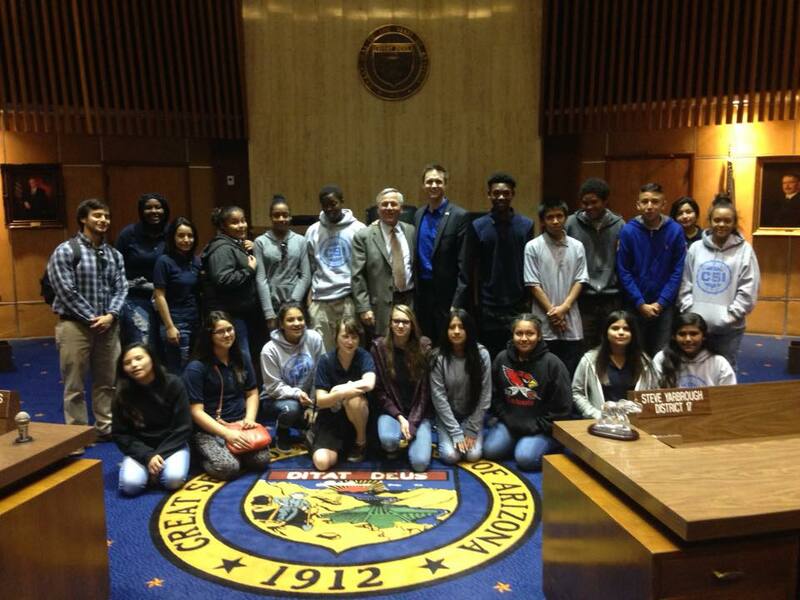 Prop 123 adds education funding to K-12 students and settles a lawsuit between the legislature and public schools. You can now support our school by linking us to your Fry's Grocery Store card. Follow the steps outlined below to link your Fry's Card to us and a small percentage of your purchases will be donated to our school. 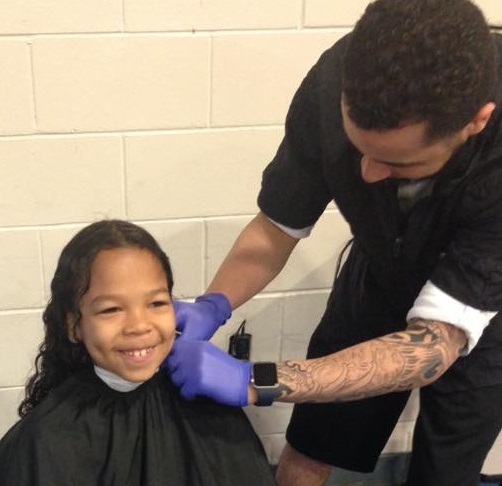 Barber Alex Rivera, childhood teammate of Los Angeles Angels of Anaheim Pitcher Hector Santiago, donating his time at Children First Academy of Tempe to give free haircuts to our students. 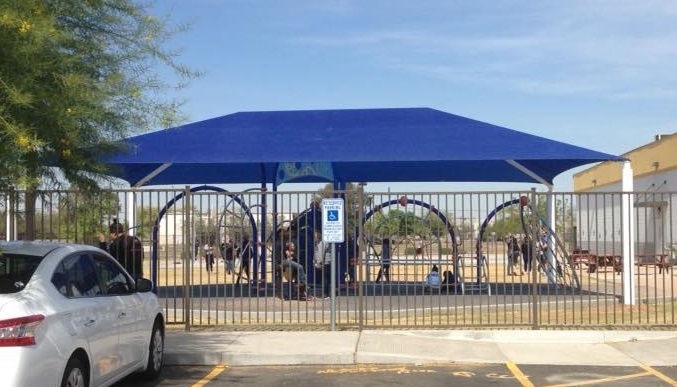 Thanks to City Church, Jeld-Wen, and DHL for your generous donations to bring shade to the Children First Academy of Phoenix! Just in time for the spring in summer sun! For Edkey Staff: The Spring Edition of the BCBS Walking Works Employee Program is set to start on March 28, 2016. You can register/update your profile once your team name is entered into the system. The name of the challenge is "Step into Spring"
And thus begins the CSI "Cookies for Change" inaugural "baking to learn and earn" project. Thank you Marilyn Seymann for your love for the children and tireless efforts in their behalf. Thank you Mr. Birk for coming in during your Spring Break. Thank you to the incomparable Karen Shell and all of the mentor photographers and others with Kids in Focus who facilitated an incredible experience for our children. Thank you for putting the children first! 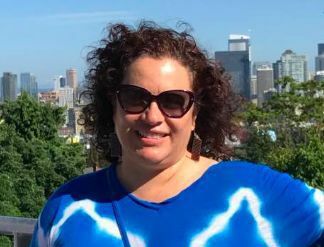 By Sheri Smith | On the second floor of Children First Academy, a K-8 school for homeless kids, there is a classroom they lovingly refer to as The Clubhouse. 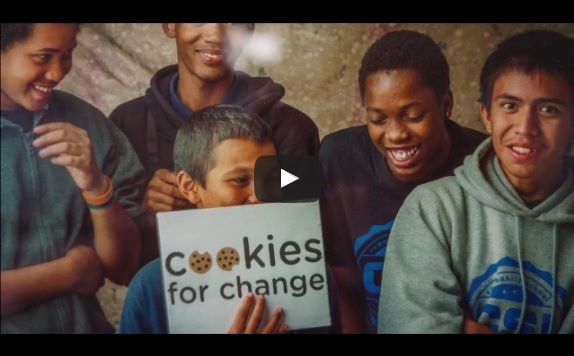 This is where the miraculous story of Cookies 4 Change begins. After a comprehensive search for a new CEO, EdKey's Board President, Mary Giffords, is proud to announce that our new CEO is Mark Plitzuweit. Read the full statement for more information on our new chief executive officer. Please read this important announcement from Edkey Inc. on the future of Children First Academy Tempe. Naykor Gutierrez thought about the Christmas ornaments taking flight and traveling to places he has imagined, places he's drawn in pictures, but has never seen with his own eyes. Naykor knows about traveling to far-away places. Photo originally posted to Facebook by Jerry Lewis. 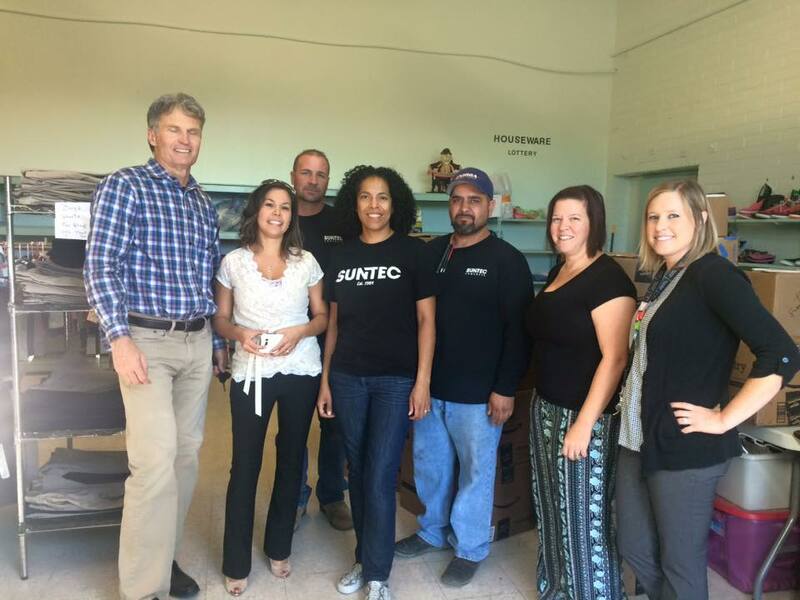 Thank you Suntec Concrete for the timely gift of food and clothing during this holiday season. Thank you Maximus Foundation for your generous gift. 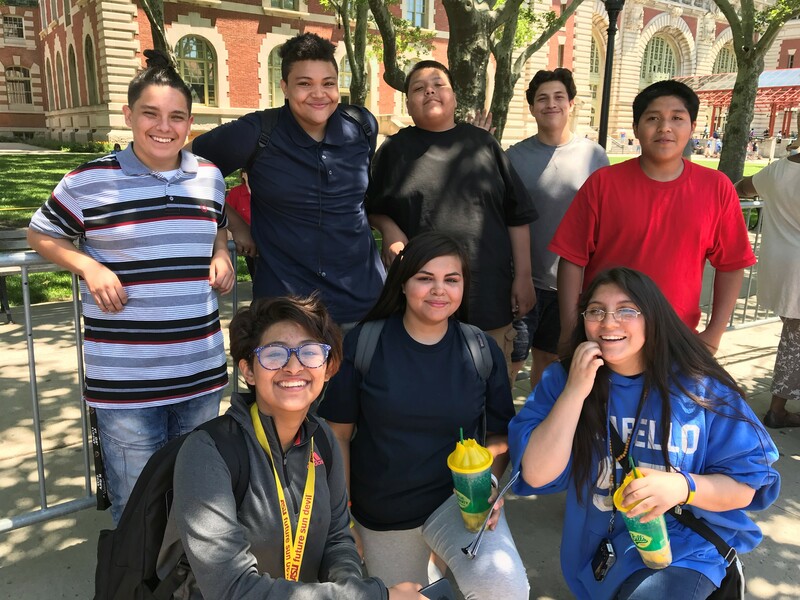 Thank you Maximus Foundation for your generous gift to ensure that the awesome CFAP CSI after school program continues to thrive and make a huge difference in many students' lives. 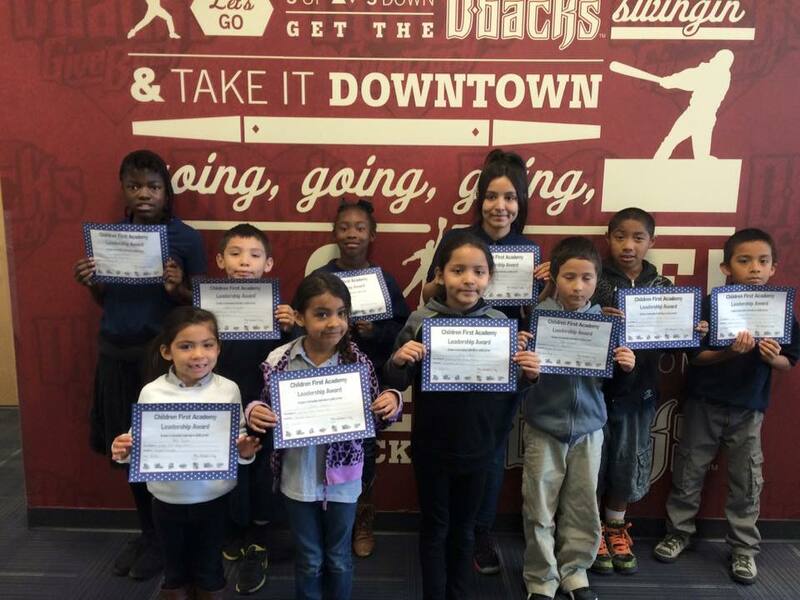 Congratulations to November's Leaders of the Month! Watch me Nay Nay with Sequoia Dance. Thanks Tito! 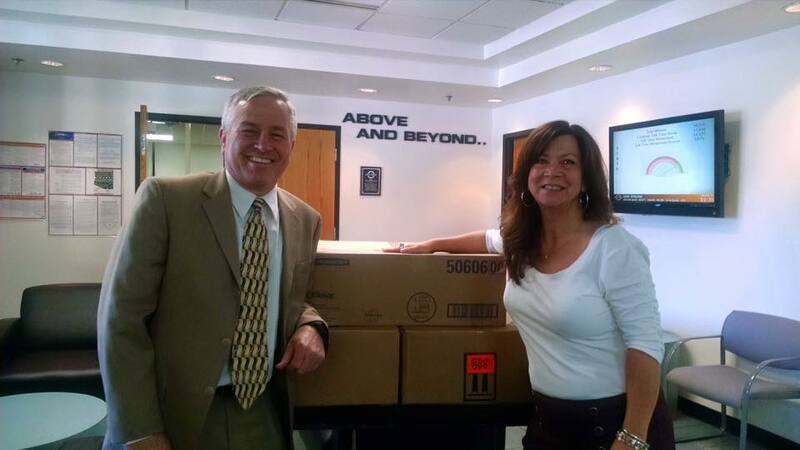 Thanks to the wonderful employees of Neutron Industries for going above and beyond for the children. 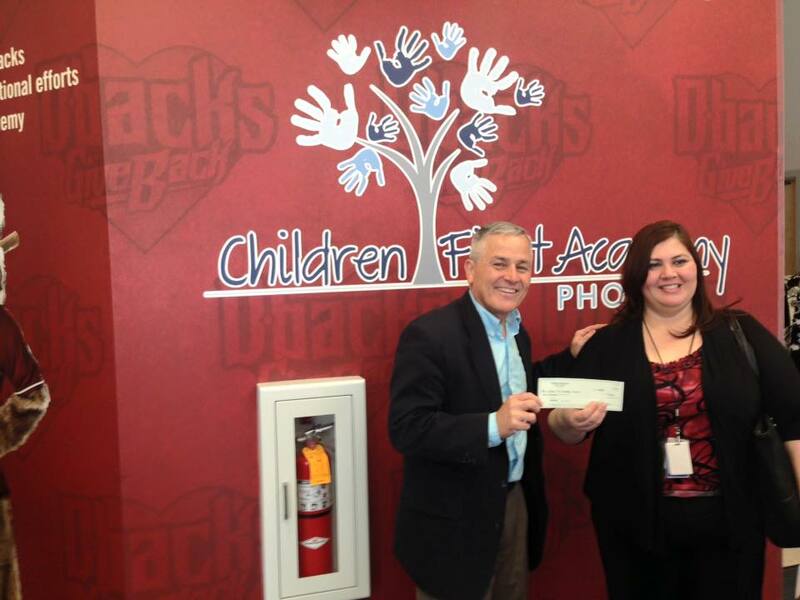 MultiTable.com has posted an item to their company blog detailing the generous donation that they have made to Children First Academy of Phoenix. We truly appreciate their efforts and commend them for their commitment to giving back to their community. Congratulations to October's Students of the Month who demonstrated exceptional behavior and expertise in Habit 2, "Begin with the end in mind." Do you want to make sure each CFA student has a wonderful Thanksgiving Dinner? Please donate to our friends at the Real Gift Foundation who will be providing meals to all of the CFA students. Children First Foundation, Children First Academy of Phoenix and Tempe and the Sequoia School for the Deaf and Hard of Hearing would like to thank all of our donors and sponsors for making this past weekend's 3rd Annual Gala Event such a success. 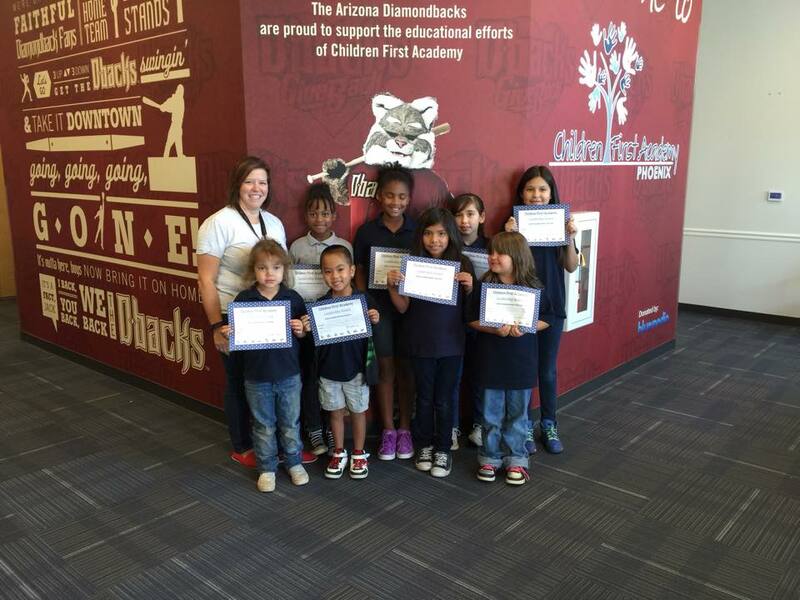 Sarah Ruf/Maricopa Monitor - Sequoia Pathway Academy students got a chance to participate in a two-day math and science camp sponsored by Best Buy�s Geek Squad Academy. You can now purchase your tickets for the Children First Foundation Gala Event online through PayPal. Just use our links on cfaphoenix.org/cff-gala-event to get your Gala Event tickets online. 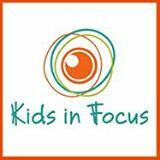 Children First Foundation Gala Event Coming October 3rd! 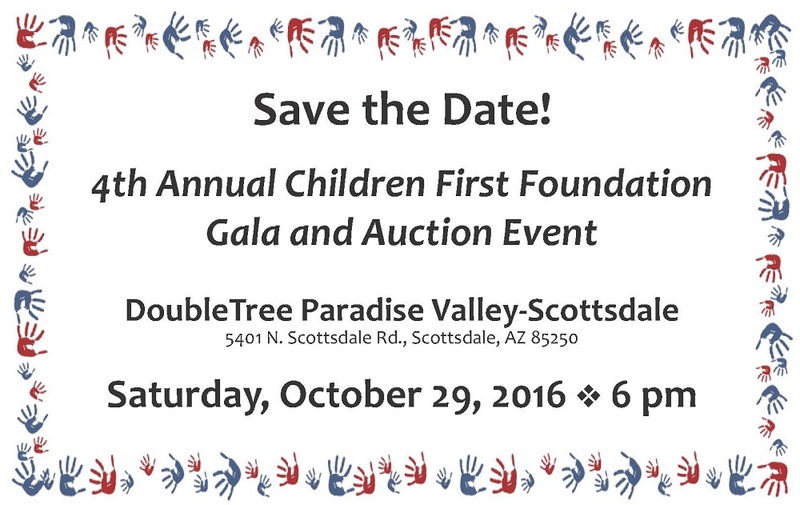 Children First Foundation invites you to join us in our 2nd Annual Gala Event Fundraiser to support Children First Academy on November 21st, 2014. 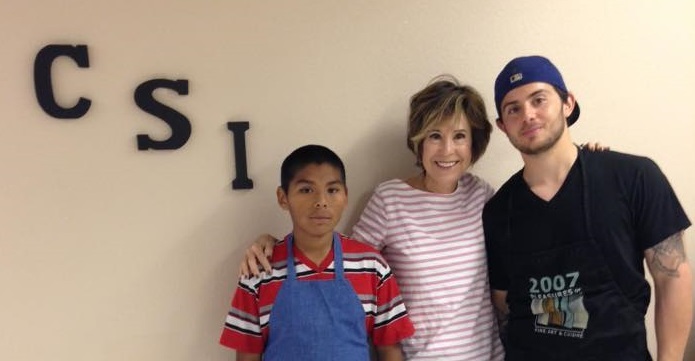 AZ State Senator Michele Reagan lends a hand to a food drive benefiting children at risk. Artists & former students "Pay it forward"
Children First Academy is looking for volunteers to help us move in to our new building.